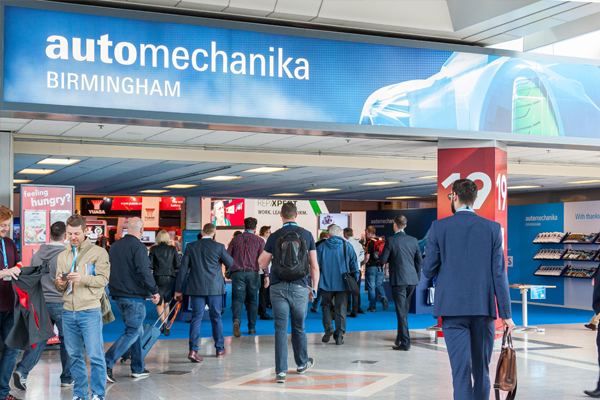 Following on from the success of the 2018 event, Impression will continue to work with the Automechanika Birmingham team on its overall communications strategy, building on the awareness created this year to further increase visibility in the run-up to next year’s show. This comes as it announces exciting new plans to attract even more visitors to next summer’s event, which will be in its fourth year. The Midlands-based PR agency was re-appointed based on its expertise and experience in the automotive sector, as well as its successful handling of the last two consecutive years’ PR campaigns for its 2017 and 2018 events. In 2019, Automechanika Birmingham will run from 4 to 6 June and expects to house 600+ exhibitors with more than 12,000 visitors attending. Many major players have signed up to exhibit next year, with innovation set to take a leading role in the visitor experience for garages, fast-fits, bodyshops, motor factors, accessory retailers, dealerships, vehicle manufacturers, tier 1 & 2 manufacturers. Visitors will be welcomed by over 600 exhibitors across 4 halls segmented by the returning successful Garage Quarter, aftermarket and vehicle production zones. Visitors will also be reacquainted with the facilitated meetings programme, live events and plenty of networking opportunities.